25th International Conference on Domain Decomposition Methods DD25 at Memorial, July 22-27, 2018. See the new website for the recently formed Memorial University Centre for Numerical Analysis and Scientific computing. Interested in Numerical Analysis and Scientific Computing? A new collaborative research group - The AARMS CRG in Numerical Analysis and Scientific Computing has been formed. "Domain Decomposition Methods for PDEs", Collaborative Workshop and Short Course, Dalhousie University, Halifax, NS, Canada, Aug 3-8, 2015. 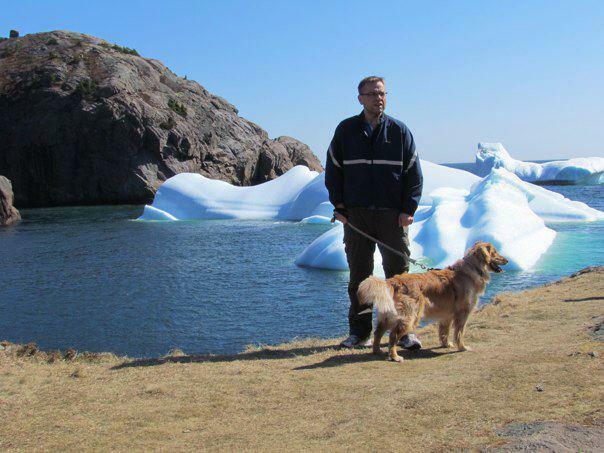 "Recent Developments in Adaptive Methods for PDEs", Collaborative Workshop and Short Course, Memorial University of Newfoundland, St. John's, NL, Canada, Aug 17-22, 2014. Interested in some topic in Numerical Analysis? Contact me! Some of my research & teaching books! Web site and all contents © Copyright Ronald D. Haynes 2013 All rights reserved.